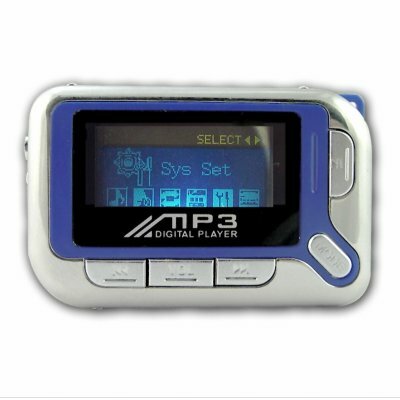 Successfully Added Digital Music MP3 Player 4GB - LCD Screen + FM Tuner to your Shopping Cart. Cute and small sized 4GB MP3 Player for listening to your digital music in either MP3 or WMA format, and featuring a 2 color LCD display and an FM Tuner. This palm sized PMP will also let you record both voice and FM radio in high quality, has multiple languages for easy GUI interface, ID3 tags, and backlight and contrast adjusting for your best personal settings. A low wholesale price, 1 year warranty, and easy and fast delivery make this an attractive alternative if you are in the market for a MP3 player..